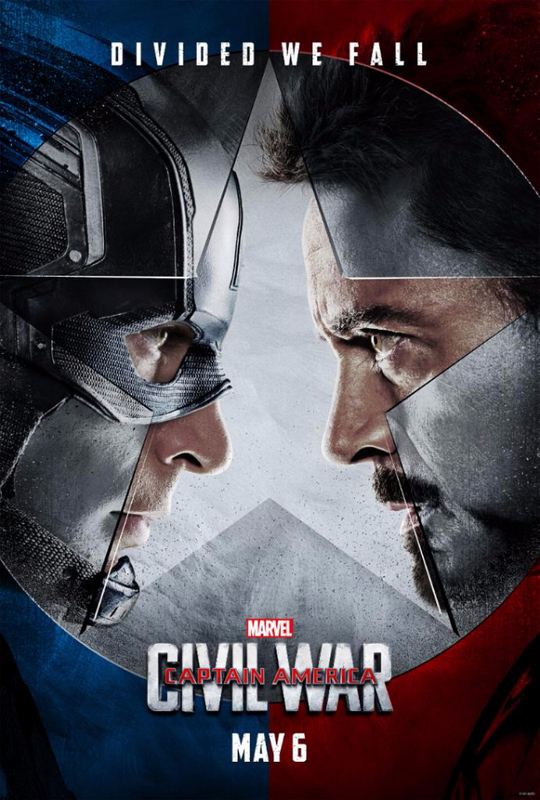 The conflict ignites in a brand-new trailer for Marvel's "Captain America: Civil War," hitting theaters May 6! Spider-Man has finally been revealed. 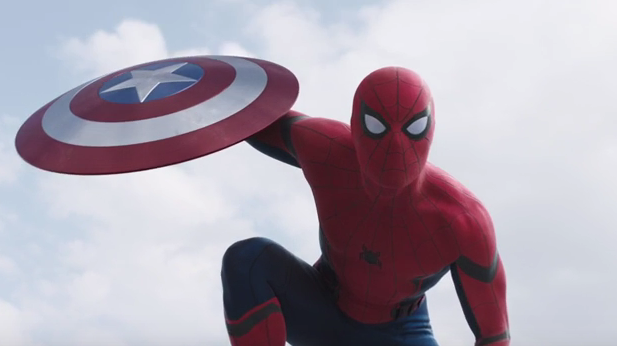 After months of thirsty fans bemoaning the absence of Spidey in any of the 'Captain America: Civil War' promotional ads, Marvel released the second trailer with a glimpse of Tom Holland in a bright red traditional costume seemingly on Iron Man's side. One of the best held secrets of comic book movies was finally revealed with this brief look at "Underoos" as Iron Man lovingly calls him. With Sony and Marvel Studios playing nice, they were able to bring the newest iteration of Spider-Man with 19-year-old Brit Holland. Surprisingly, there were no leaks of set footage of Holland in his costume keeping fans anxious to see the web-slinger. He's off to a great start as he takes Cap's shield as part of Team Iron Man. The other most talked about debut is Black Panther. Chadwick Boseman gets more screen time in the new trailer as he battles Bucky. For fans, African-Americans in particular, T'challa's live-action appearance is long overdue and highly anticipated. It's a great appetizer leading to his solo film. Team Iron Man has one of the most powerful Marvel heroes on his side. The new trailer adds a lot more context as the Avengers are reminded that despite their heroics they've also caused a lot of damage individually and as a team. The government is understandably concerned after events in New York, Washington, D.C. and Sokovia have led to massive destruction, loss of life, and continued threats. In order to keep a handle on this chaos, the government wants heroes registered and regulated. Something that Cap and Iron Man can't agree on and thus are at odds. It leads to other heroes taking sides leading to an all-out "civil war." Check out the action-packed trailer over and over again, look out for stuff you may have missed, buy your tickets, and get ready as Captain America: Civil War releases May 6th in theaters everywhere. Political pressure mounts to install a system of accountability when the actions of the Avengers lead to collateral damage. The new status quo deeply divides members of the team. Captain America (Chris Evans) believes the heroes should remain free to defend humanity without government interference. Iron Man (Robert Downey Jr.) sharply disagrees and supports oversight. As the debate escalates into an all-out feud, Black Widow (Scarlett Johansson) and Hawkeye (Jeremy Renner) must pick a side.